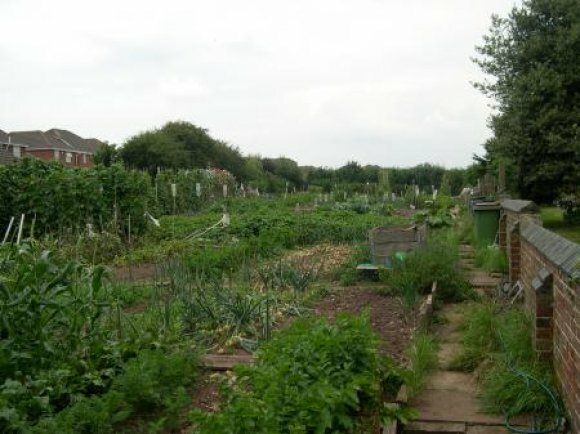 There are 13 allotment sites all situated on the left hand side of the Cemetery on Bosworth Road. Currently they are all used, however if you wish to make an application to join the waiting list please print off the form below and return it to the Clerk or a paper copy can be sent in the post by request. Unfortunately we are unable to give an estimation of time scales for allotments to become available. XHTML 1.0 validated. WCAG compliant. Page generated in 0.3088 seconds.